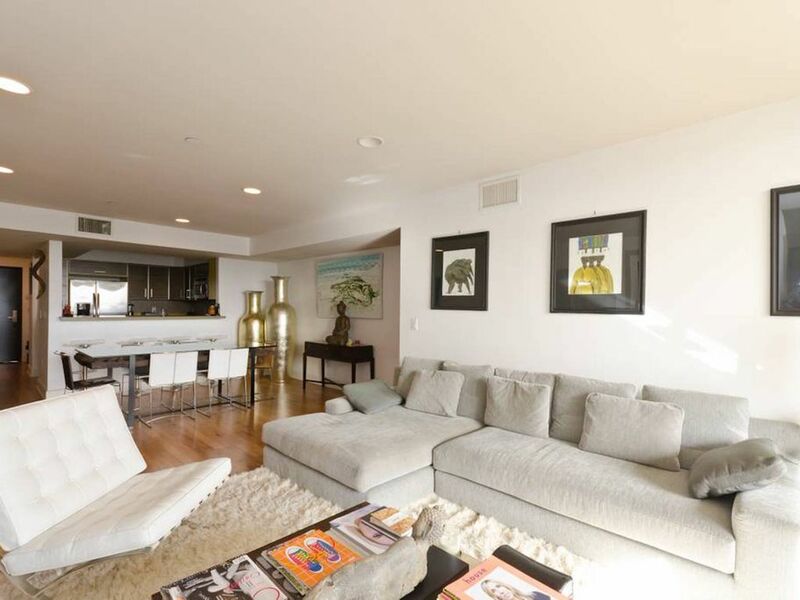 Centrally located this 1700 sqft 3 bedroom 3 bathroom penthouse in West Hollywood is centrally located and close to all designer shops and walking distance from some of LA's hottest restaurants and bars. Located on a quiet leafy street in a safe residential neighborhood. You will be glad you booked to stay here. Apart from the size the location of the apartment is one of it's key selling points as it is a short ride away from all major attractions and activities. Can provide a crib if you have a baby. We had a wonderful time in LA and this apartment is ideally situated to get to all the attractions. Thank you very much.